Every year, the Film Society of Lincoln Center’s Film Comment magazine publishes a list of critically-acclaimed films that have not received US distribution. Many of these films are avant-garde, experimental; others are stirring portraits from regions of the world either not considered commercial, or commercially viable, by American distributors. During the month of June, Filmatique has curated a collection of these films— bold works from new directors alongside clever and meditative documentaries from established filmmakers. 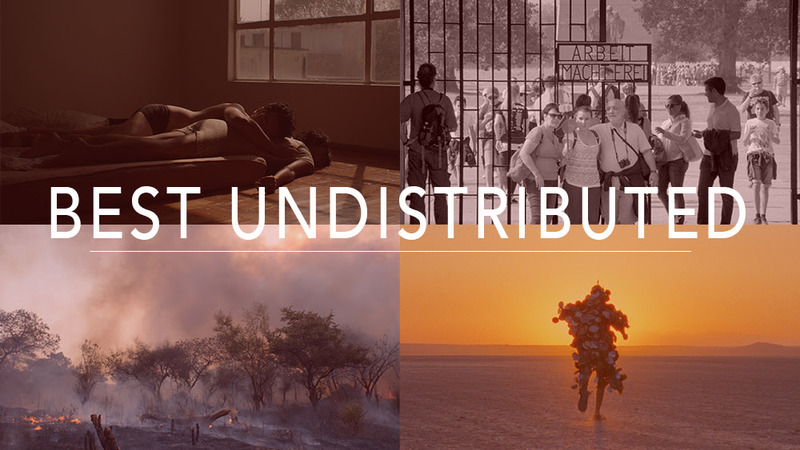 Featuring two directorial debuts, Filmatique’s Best Undistributed Series surveys the complex and ever-shifting landscape of contemporary cinema through the eyes of some of its most daring auteurs.